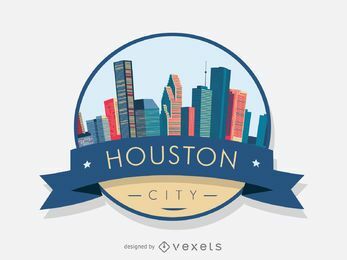 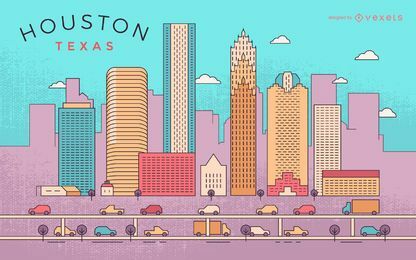 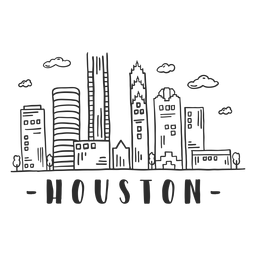 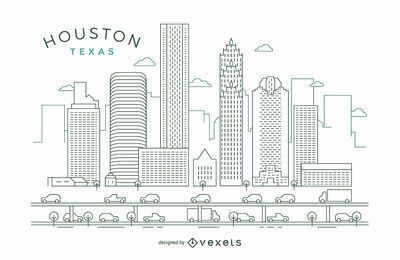 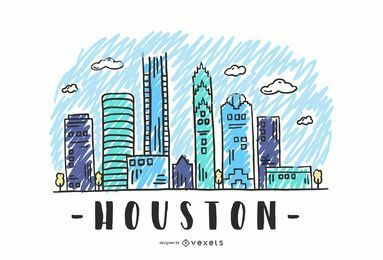 Skyline design illustration of Houston Texas featuring its classic buildings and cultural landmarks. 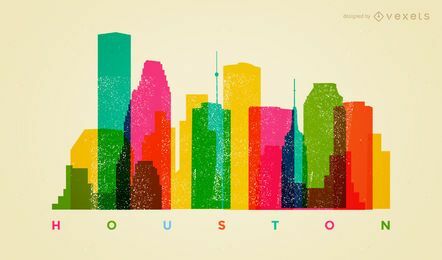 Colors are easy to edit. 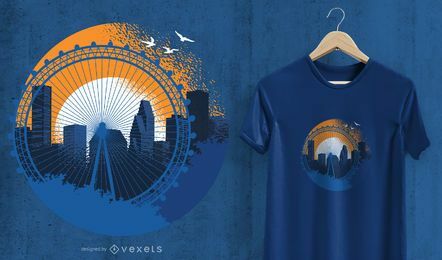 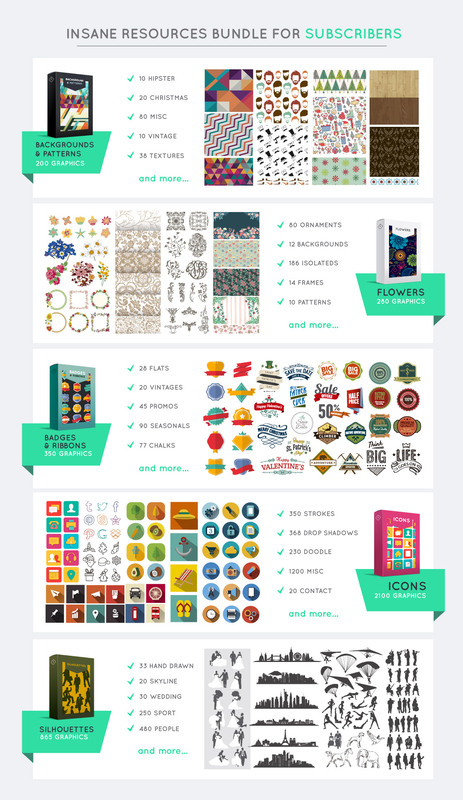 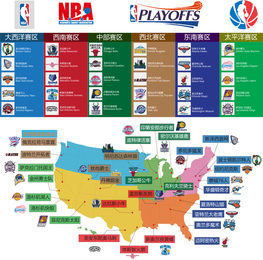 Great for travel agencies, banners, T-Shirts, Mugs, promotions and more!